But seriously folks, life at any age is uncertain. So don't gamble with yours - quit smoking! 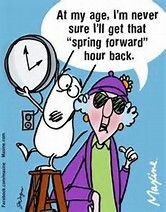 POOP, I HATE springing forward! 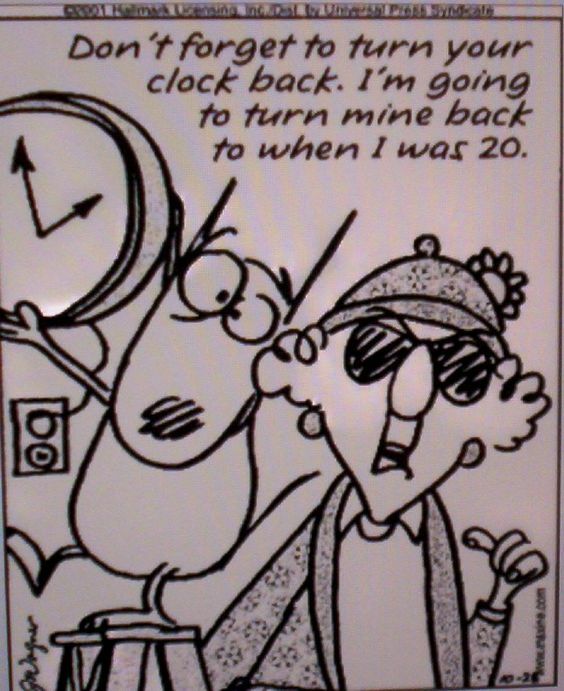 I am not too fond of going backwards either...leave my clock alone! Did some bunny say to quit smoking? I did, twit that nasty habit! !